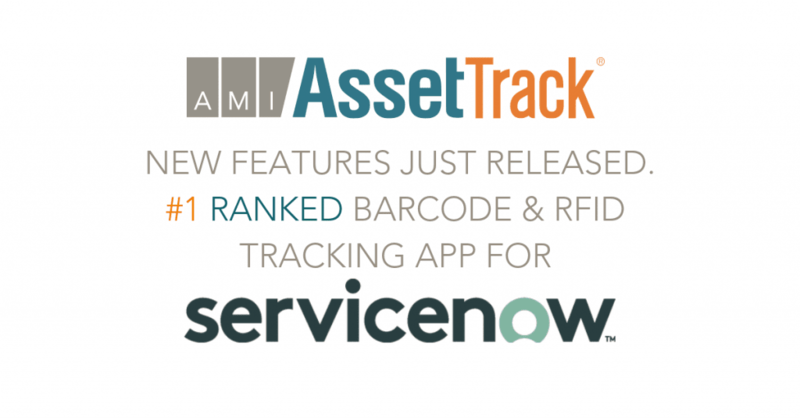 A new version of AssetTrack for ServiceNow, the only native ServiceNow certified platform application for barcode & RFID asset tracking, was just released. Updated User Interface with improved usability. 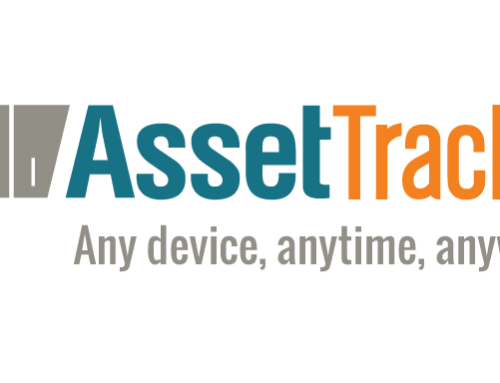 Adaptive Scanning – Support manufacturer-applied barcodes, parsing barcodes to intelligently process scans, ignore irrelevant data, to save time and improve data accuracy. 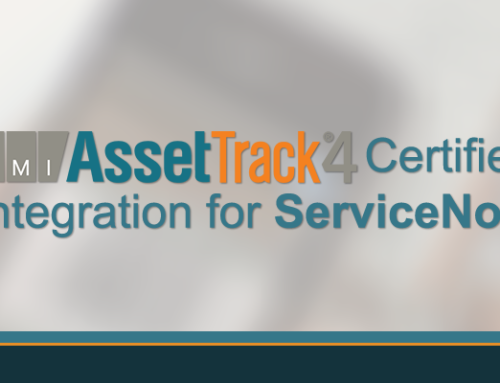 Consumable Audits – Verify accuracy of stockroom consumable inventory to ensure availability, minimize shrink, and increase availability. 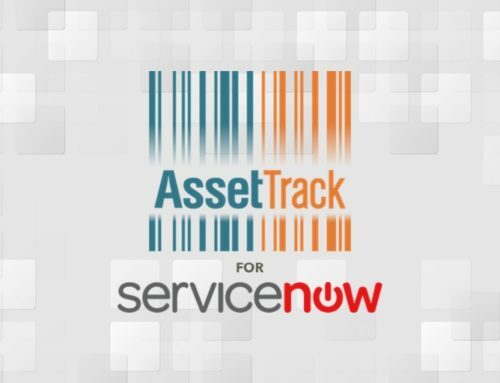 Enhanced ITSM Integration – Integrate AssetTrack into incident management to embed asset tracking procedures into incident workflows. 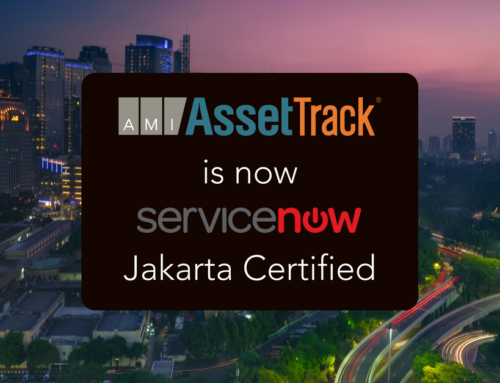 Support for Zebra TC51 and other integrated scanning hardware. Copyright © 2019, AMI. All rights reserved.